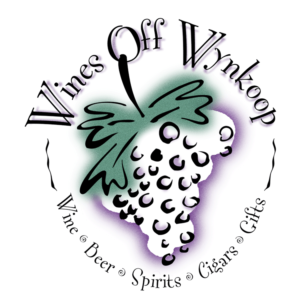 Wines Off Wynkoop is Hiring! Please contact Page or Jonathan at the store if you’re interested in applying. https://winedenver.net/wp-content/uploads/2017/04/Background-300x300.png 0 0 admin https://winedenver.net/wp-content/uploads/2017/04/Background-300x300.png admin2018-07-23 16:26:582018-07-23 16:27:14Wines Off Wynkoop is Hiring! Free Friday Wine Tasting 7-20-18! When You Buy 2-Wednesdays 7-25-18!